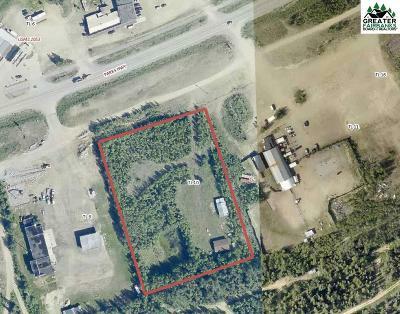 Over 325 feet of Parks Highway frontage situated on 3.5 acres next to the Blue Loon and across from Goldhill. 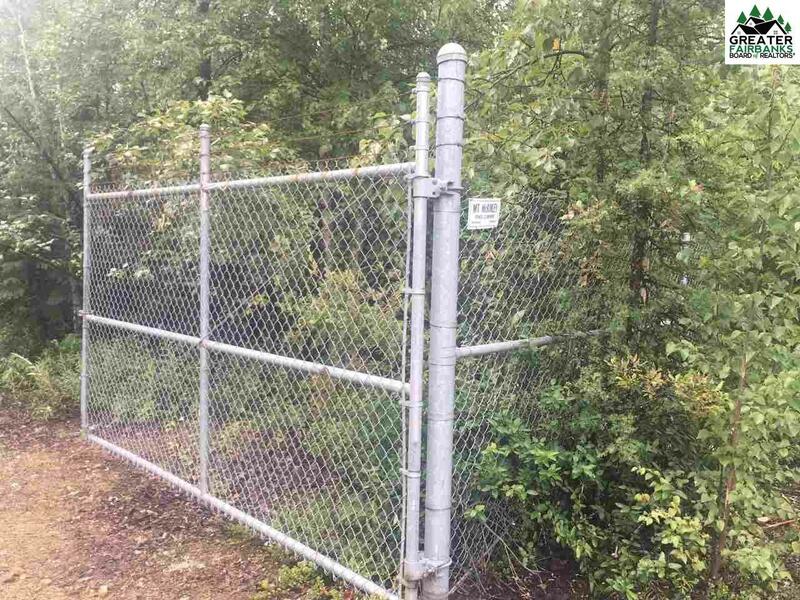 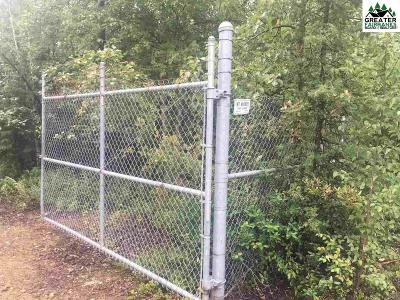 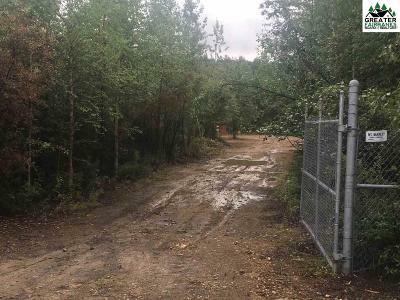 The entire property is fenced with a 6' chain link fence with barbed wire and a double gate (over 1,600 lf of fencing) to keep your belongings safe. 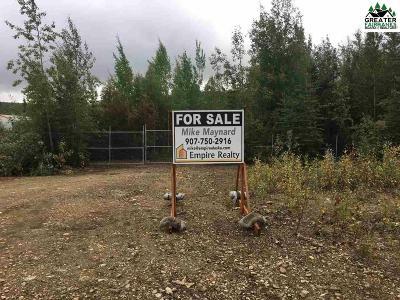 Excellent opportunity and many potential business uses with GU-1 zoning. Two buildings totaling approximately 2,160 sq. 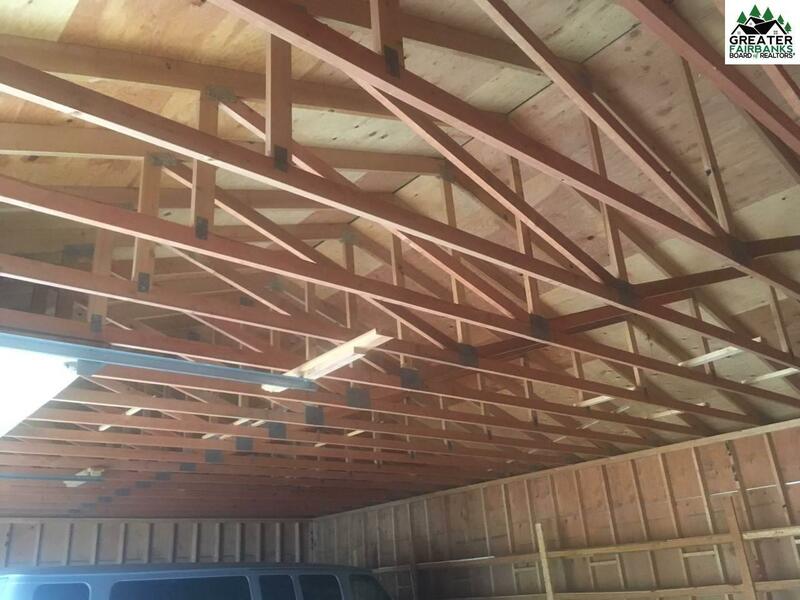 ft. with manufactured trusses and solid construction. 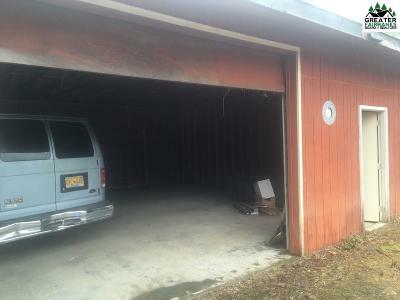 One building is built on a slab with a garage overhead door and man door. 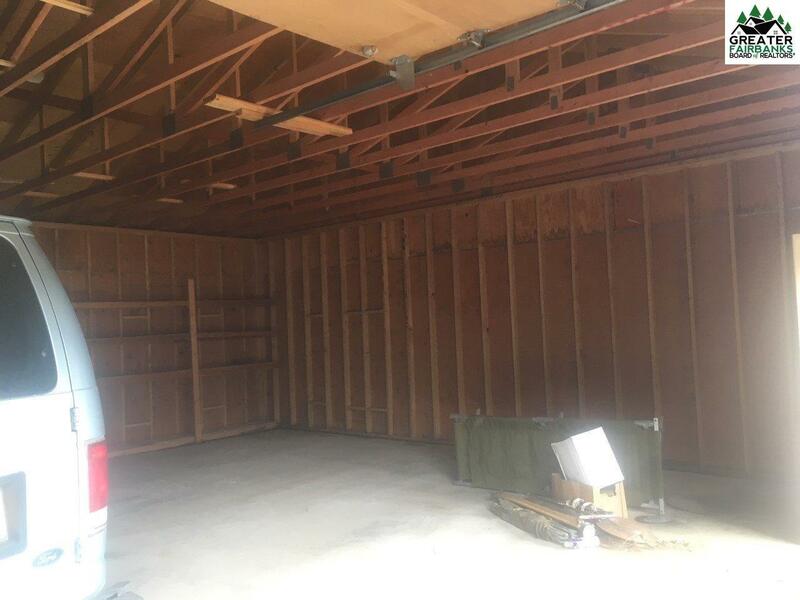 This building would be easy to finish out with insulation and heat. 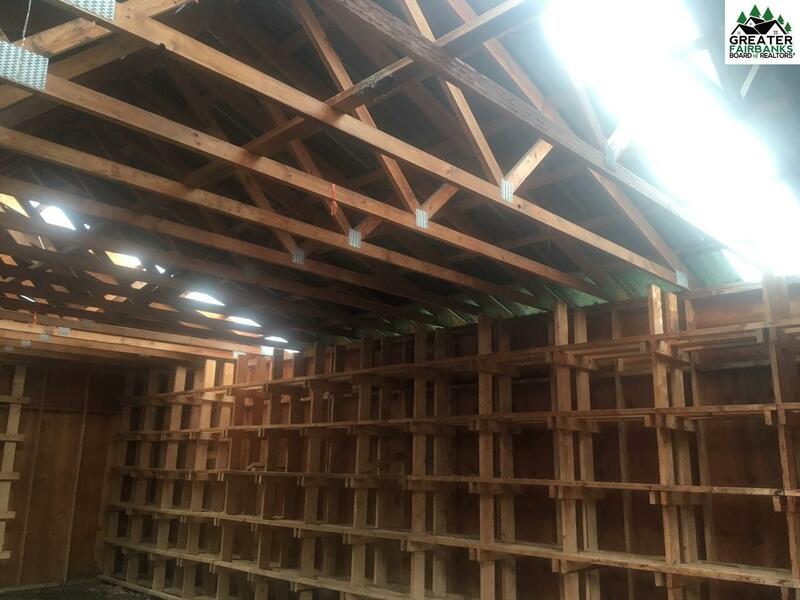 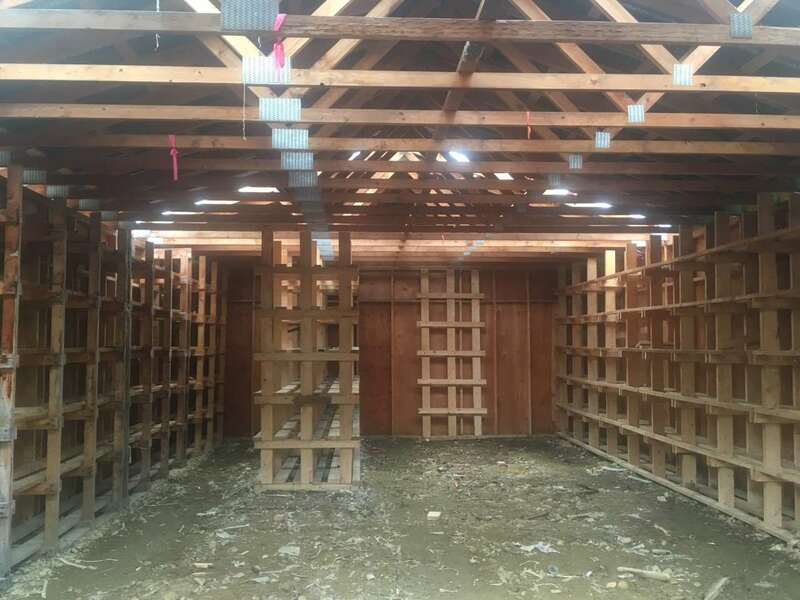 The second building also has manufactured trusses and lends itself to a great storage building. 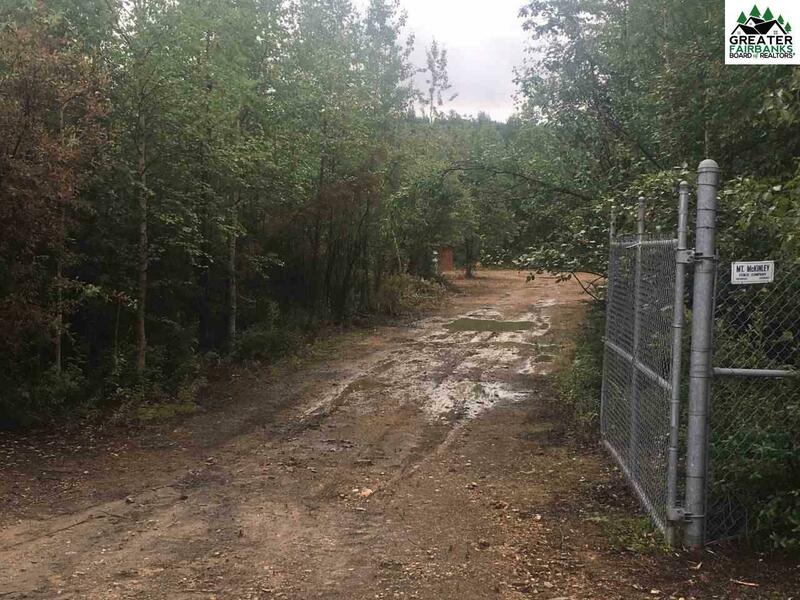 The lot is in the process of being cleared and the buildings painted. 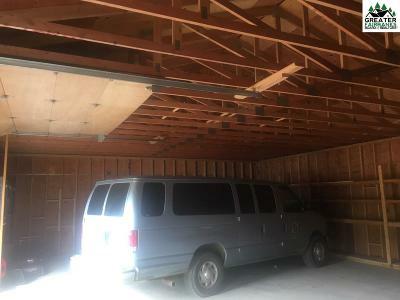 Owner is a licensed contractor and is considering building a 3,800 sq. 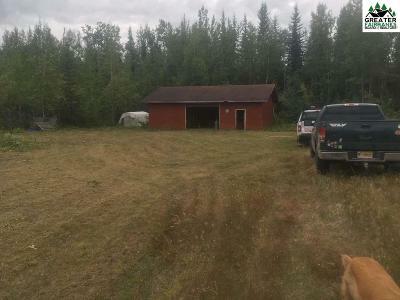 ft. shop with three bays, office, and apartment and will market the property separately with the proposed shop to be built. 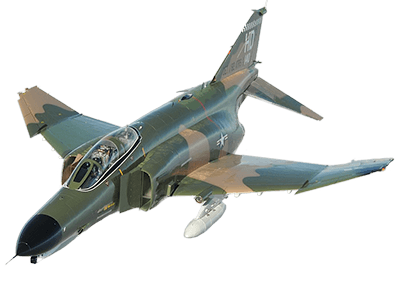 The pictures of the three bay shop are the the shop he just rebuilt (and also listed for sale separately - located by Fairbanks International Airport off of Dale Road). The listing pictures before and after are the two existing buildings on the lot.